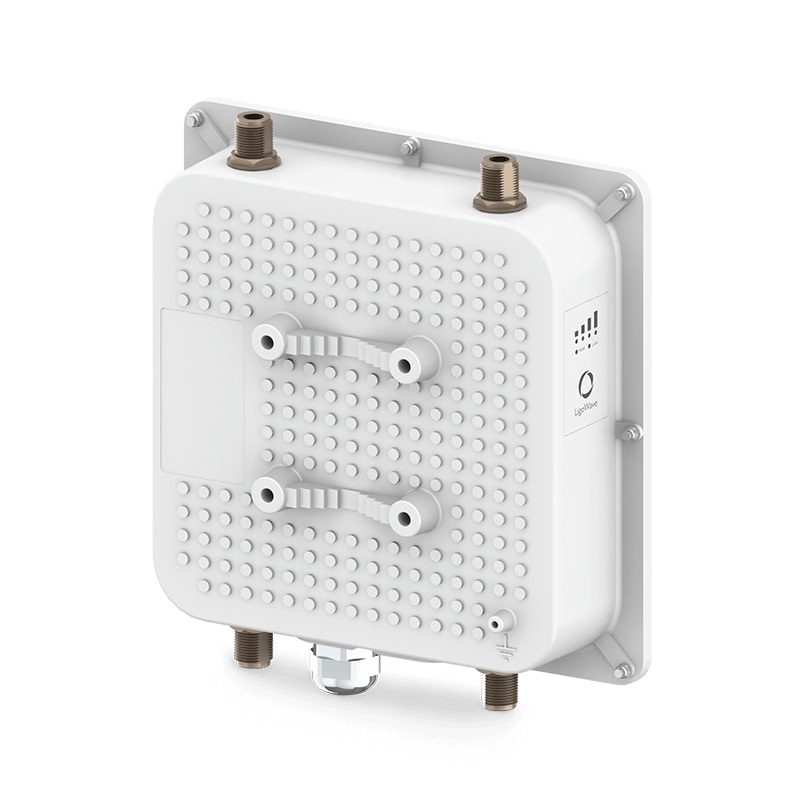 The NFT 2AC outdoor is a WI-FI access points based on 802.11ac technology with integrated 2.4 and 5 GHz (2x2) MiMo radios boasting an output power of 29 dBm. 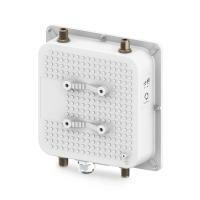 The gigabit Ethernet port with 802.3af/at support allows powering the device with PoE switches. The provided N-type connectors support a variety of antennas to be utilized based on the specific application. The IP-67 standards rated enclosure, integrated surge protection and professional mounting bracket help ensure continuous operation in the harshest of weather conditions.